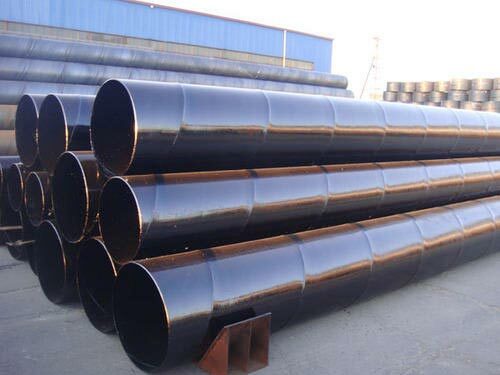 ASTM A139 Carbon Steel Pipes that we offer are acknowledged for their durability, high strength, superb finish and corrosion resistance. We offer ASTM A139 Grade A, Grade B, Grade C, Grade D, and Grade E of Carbon Steel Pipes. Our Pipes are made using superior grades of carbon steel and conform to all industry laid standards. Buyers can easily place bulk orders of these pipes with us. Size Range : 4" to 140"